Amazing wedding cakes for delivery and in-store pickup, throughout the Montreal area. 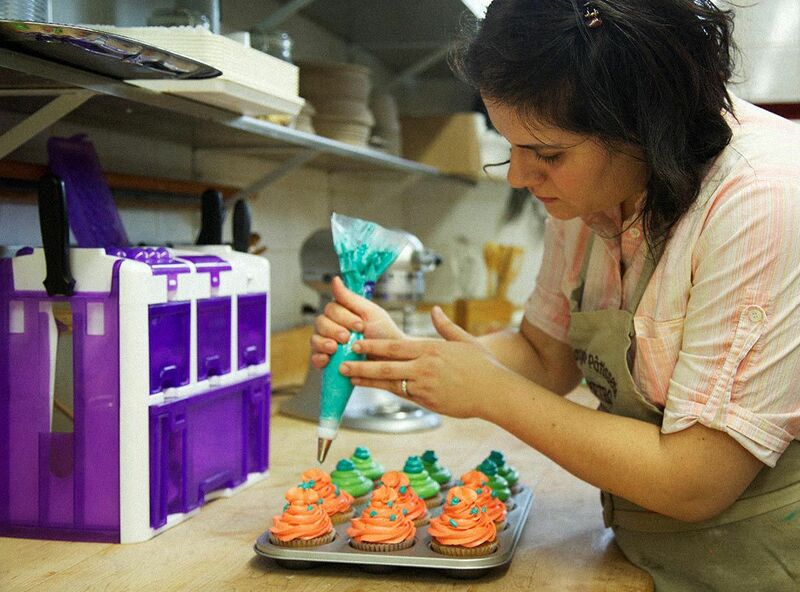 SanPietro’s Italian Bakery specializes in creating unique, custom-designed cakes and pastry trays for all occasions. Whatever your taste or fancy, we have a product to suit your needs. From exotic flavor cakes, to multi-tiered, multi-layer wedding cakes, to party trays with delicious assortments of cookies and pastries, to our wildly popular computerized photo cakes. 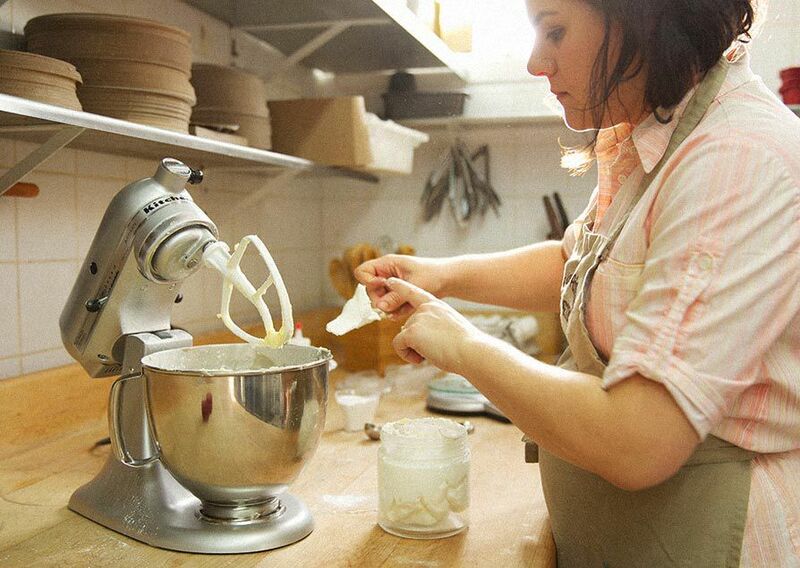 We can even accommodate last-minute whims with a tempting variety of cakes available daily. Just pop on in and we’ll send you home with the perfect cake in no time at all! 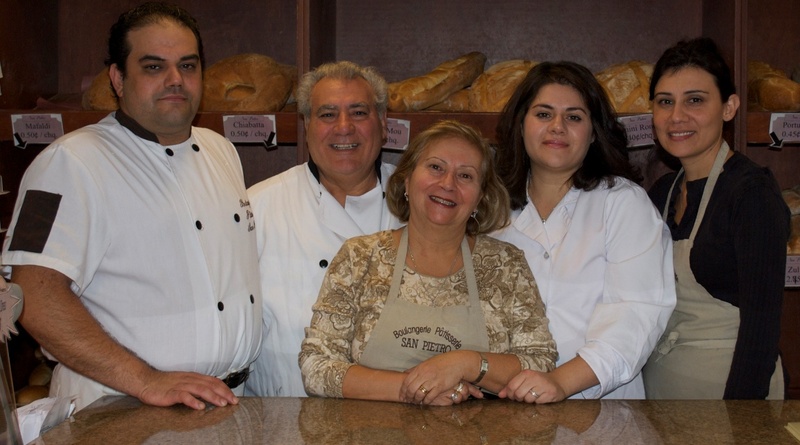 For over a 35 years, we have been the proud purveyors of quality baked goods in the best Italian tradition, right here in Montreal. 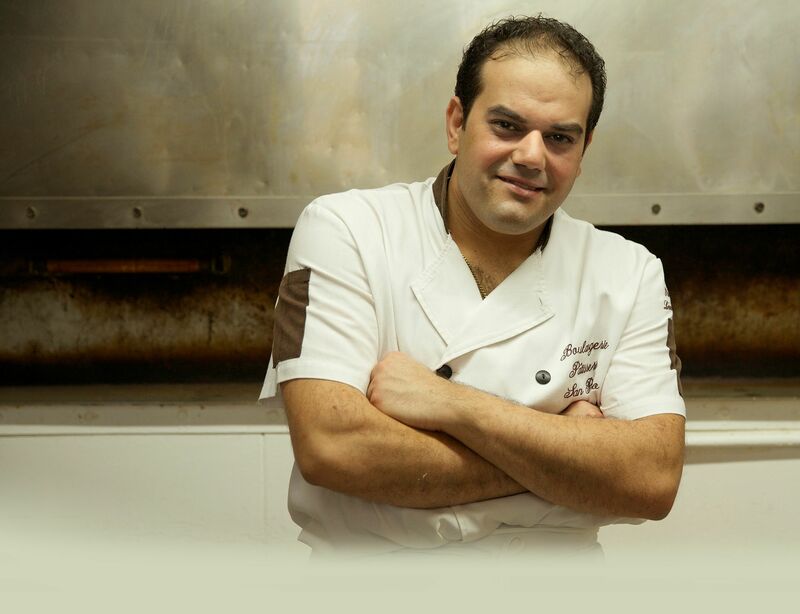 Since 1979, our original recipes have graced the tables of generation after generation of families, celebrating weddings, birthdays and special occasions of all kinds. Come explore all of SanPietro’s scrumptious offerings and let our family serve your family’s needs for the next generation!